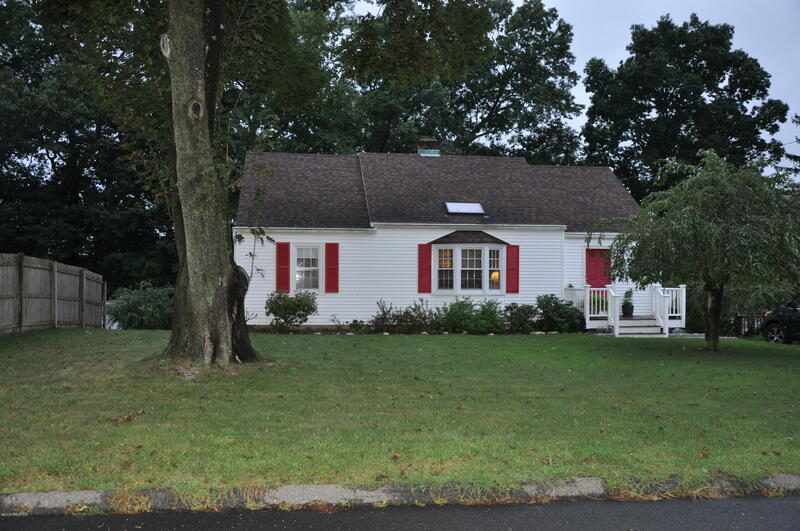 I am interested in 109 Ridge Park Avenue, Stamford, CT 06905. Lovely ranch with welcoming fireplace and skylight in living room, foyer with coat closet, formal dining room, gourmet cherry and granite kitchen with western views. Updated full bath with custom tile work, generous master bedroom and two additional bedrooms. All rooms with beautiful hardwood floors. The lower level is finished with a large family room, full bath, full laundry, workshop space one car garage and extra storage. Nice secluded backyard with large new deck enhancing the outdoor living space. Nice quiet street in a great location. Huge attic with high ceilings offers great expansion possibilities.